James J. Belliveau has extensive experience in real estate conveyancing and title insurance matters. Jim regularly assists buyers, lenders and sellers with residential and commercial conveyancing and lending transactions. Jim received his B.S. from Boston College and his J.D. from Suffolk University School of Law. Jim is a member of both the Rhode Island and Massachusetts Bars. Christopher J. Montalbano has more than 30 years' experience in the title business, having started out as a title examiner. Since then he has underwritten and closed some of Rhode Island's largest and most complex transactions. 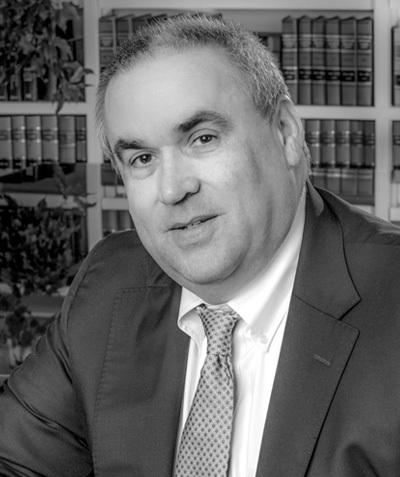 A member of the Rhode Island, Massachusetts and Florida Bars, Chris regularly assists other attorneys throughout the region, advising them on complex real estate issues including condominiums, subdivisions, zoning and land use and development, and often serves as an expert witness in real estate related litigation. A frequent lecturer, he is the former president of the Rhode Island Conveyancers Association and a past member of the North Kingstown Zoning Board. He holds a B.A. from Providence College and a Juris Doctor from Suffolk University School of Law. 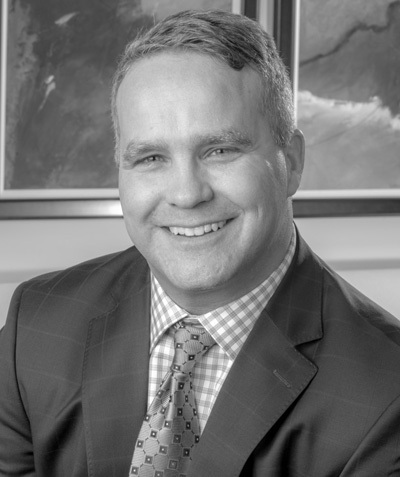 Jeffrey A. St. Sauveur focuses his practice on all areas of real estate conveyancing, real estate based lending, land use issues, condominium law, leasing and title insurance underwriting. 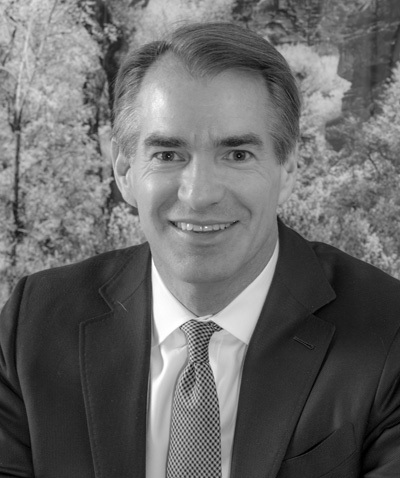 Jeff is known for his precision in complex real estate development transactions, often representing developers and borrowers and acting as title counsel in deals involving historic redevelopment, economic development bonds, and construction lending. Jeff also serves as expert witness in real estate related litigation. Jeff is admitted to practice in Rhode Island and Massachusetts. He received his J.D. from American University in Washington, D.C., his M.A. in Middle Eastern and Arabic Studies from New York University and his B.A. from Wesleyan University.